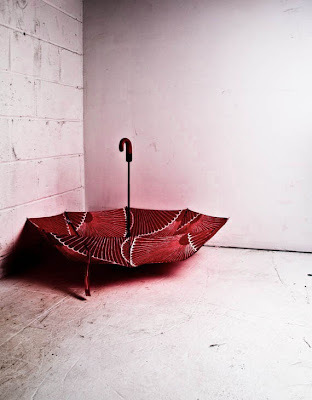 Marimekko's red kiku mini umbrella is available at Oaknyc.com. Only $40! 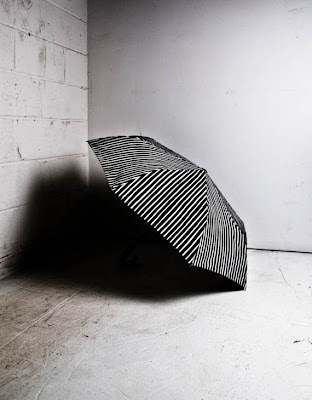 The black and white stripe design is sold out! Go figure.